Predictive Analytics: What Is It? Predictive analytics combines the use of data, machine learning techniques and statistical algorithms to make predictions about unknown future events. The goal is to find meaning from large amounts of historical data and to identify the likelihood of future outcomes. Some companies use predictive analytics to create a competitive advantage in many industries: manufacturing, marketing, financials or healthcare. 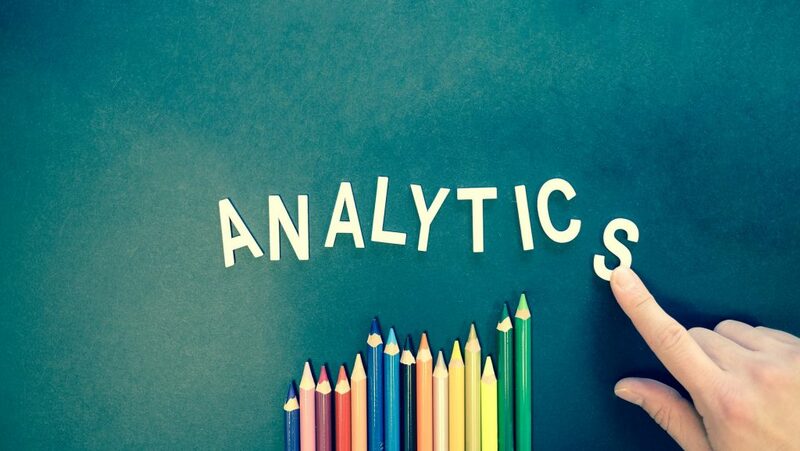 Predictive analytics is a game changer for a great variety of businesses that involve planning processes, evaluating risks and defining selling strategies. Demand Forecasting: demand forecasting is a critical process for every manufacturing company. Manufacturers need to plan the production and to order materials according the future demand. Improving operations: companies use predictive models to forecast inventory and to estimate customer purchases. Many of them use forecasts to avoid out of stock scenarios or excess levels of stock. Can be used to set products prices as well (goods, services, etc.). Marketing: predictive analytics techniques are used to define profiles of customers or most likely to buy or those that have the greatest revenue potential. This helps companies to optimize the sales effort.